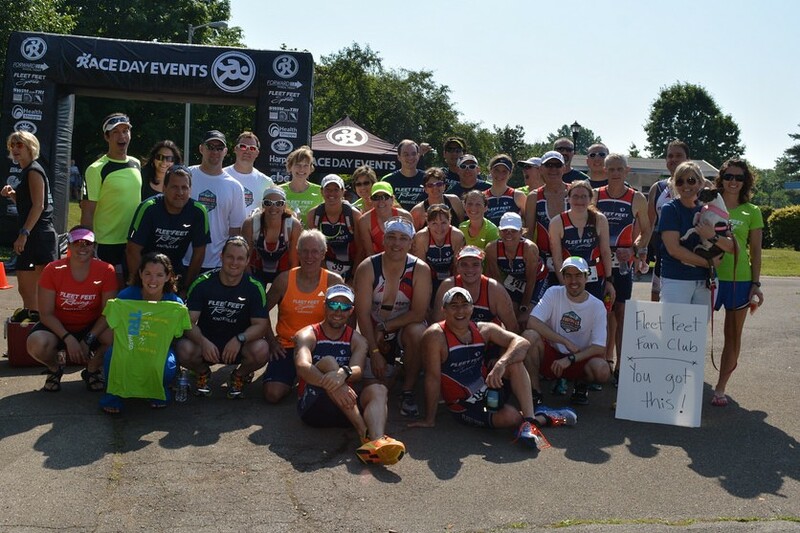 This Memorial Day, Fleet Feet Knoxville competed in the Foothills Sprint Triathlon in Maryville! We had a blast, and it was awesome to see so many people out there showing their Knoxville pride in their Fleet Feet tri suits. Great job to everyone who competed, we can't wait to do it all over again next year!